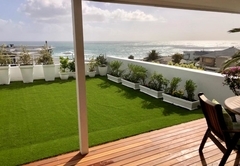 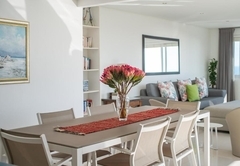 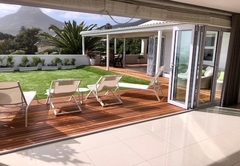 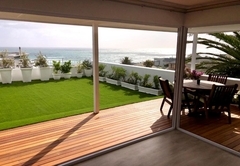 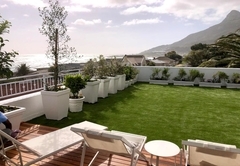 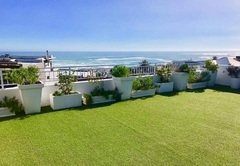 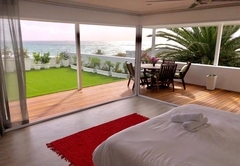 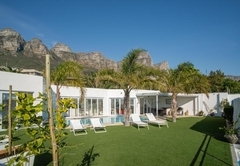 Funkey Villas is a property providing self catering in Camps Bay for tourists visiting the Atlantic Seaboard region. 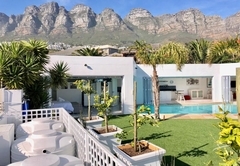 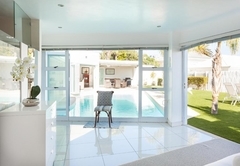 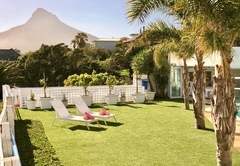 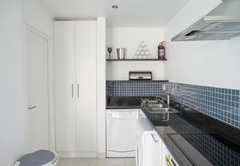 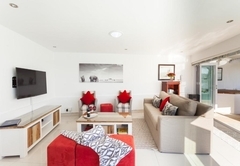 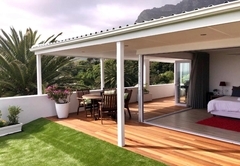 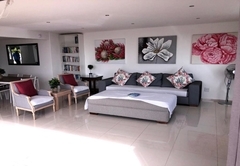 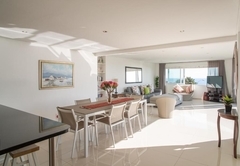 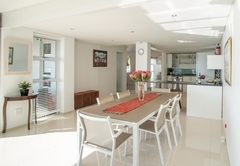 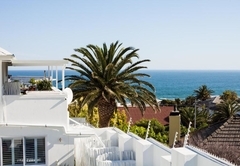 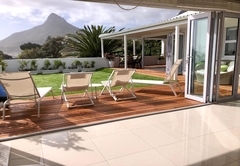 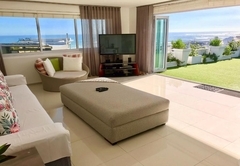 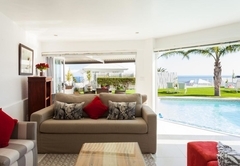 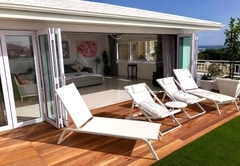 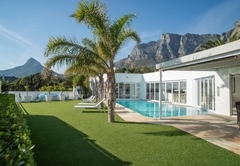 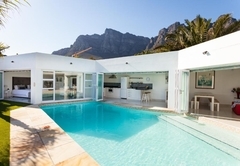 Offering self catering accommodation in a selection of villas, Funkey Villas is in Camps Bay. 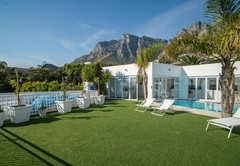 There is a lovely pool area where you can relax and enjoy beautiful views. 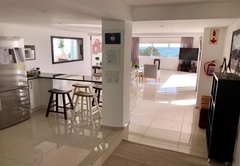 From here you are only a short walk to restaurants and bars and are within easy reach of the beach and a number of other attractions. 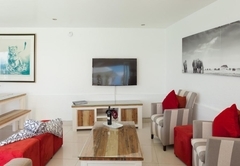 All accommodation units have a TV with DStv, free Wi-Fi and fully equipped kitchens. 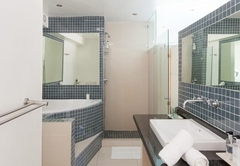 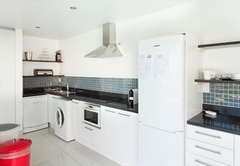 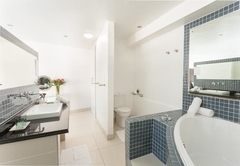 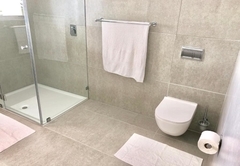 The units have private bathrooms and bed linen and towels are provided. 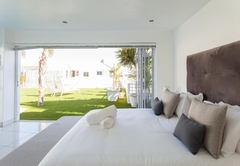 We have a one bedroom, two bedroom and three bedroom serviced villas each with a private pool, comfortable bedrooms, open plan living areas and well equipped kitchens. 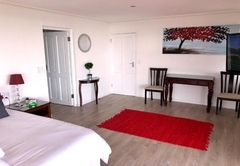 The standard studio unit is open plan and sleeps two guests. 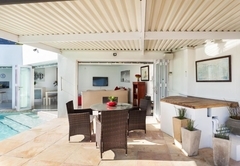 It has a garden area, a lounge and kitchen. 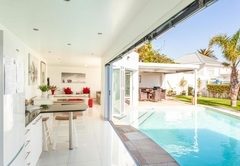 Response timeFunkey Villas typically responds to requests in 5-10 minutes. 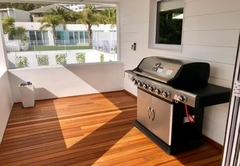 Child policyThe units sleep up to six adults and are not suitable for children.